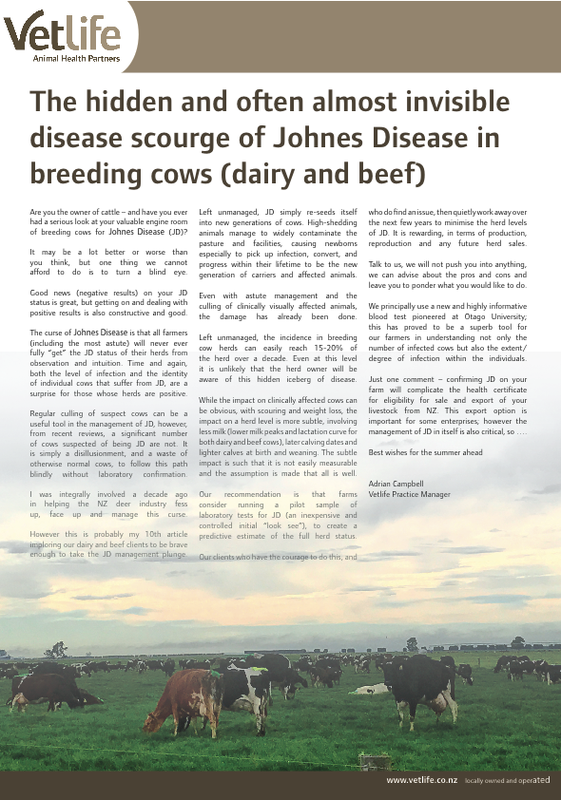 “Are you the owner of cattle – and have you ever had a serious look at your valuable engine room of breeding cows for Johne’s Disease (JD)? It may be a lot better or worse than you think, but one thing we cannot afford to do is to turn a blind eye. Left unmanaged, JD simply re-seeds itself into new generations of cows. High-shedding animals manage to widely contaminate the pasture and facilities, causing newborns especially to pick up infection, convert, and progress within their lifetime to be the new generation of carriers and affected animals. While the impact on clinically affected cows can be obvious, with scouring and weight loss, the impact on a herd level is more subtle, involving less milk (lower milk peaks and lactation curve for both dairy and beef cows), later calving dates and lighter calves at birth and weaning. 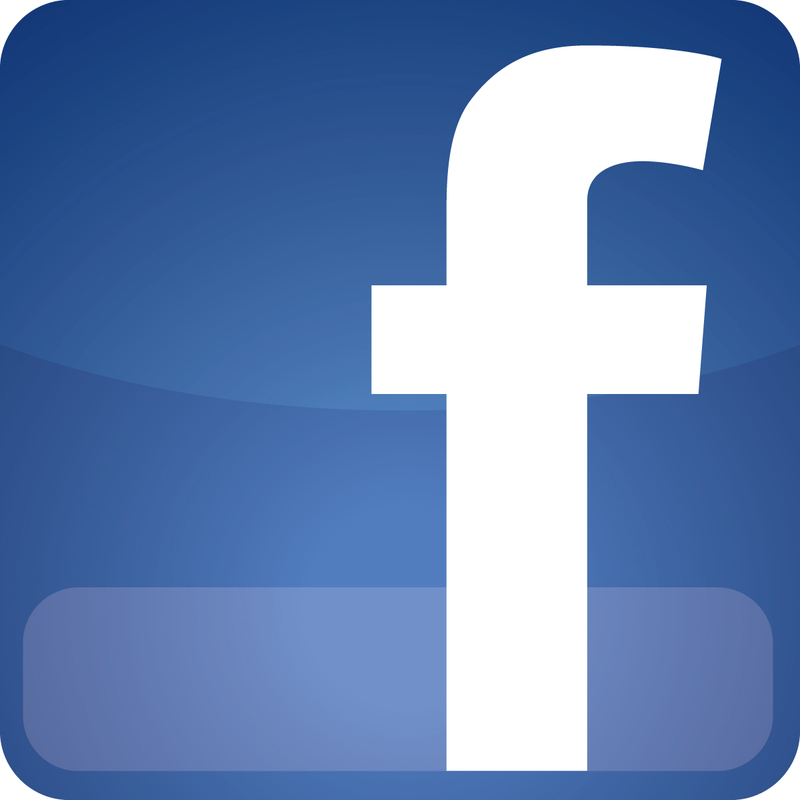 The subtle impact is such that it is not easily measurable and the assumption is made that all is well. To read the full article by Adrian Campbell, the Vetlife Practice Manager, download the article.